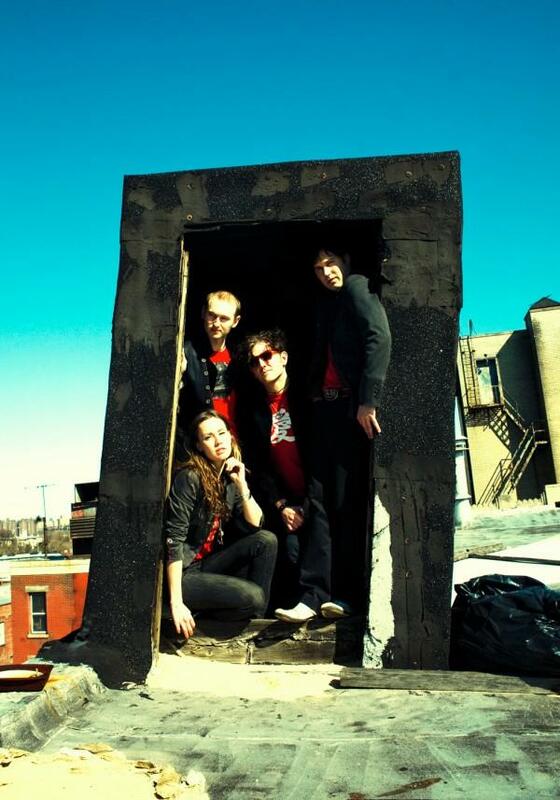 Stellastarr formed in March 2000 from the ashes of a previous musical effort formed while studying art and design at the Pratt Institute in Brooklyn. A few years later, after a chance meeting with Michael, who had recently relocated to Brooklyn and had left his former band Charlotte’s Funeral behind in his hometown of Philadelphia, the former classmates reunited, this time with Shawn on vocals. Stellastarr played their first gig at Luna Lounge, formerly on the Lower East Side of Manhattan in July 2000, and released a limited series of independent/homemade EP CDs shortly thereafter. They have toured with (among others) Jane’s Addiction, The Raveonettes, Placebo, supported by The Killers, and Editors. Stellastarr have played live in the United States, the United Kingdom, Canada, Mexico, Japan, and Europe.